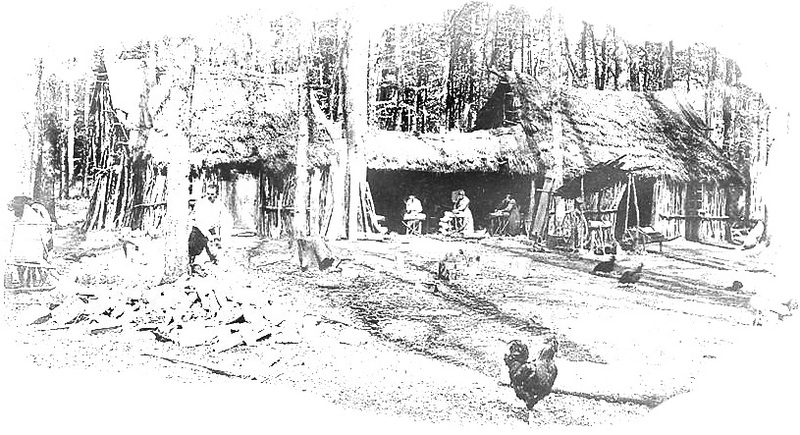 Traditionally, clog makers settled in the forest in temporary huts called "loges" built on site because of timber transportation difficulties. In the early nineteenth century, the profession regulated to avoid the use of softwood and frequent fires, clog makers left the forest to settle in villages. Each village would have its own clog maker. In those days, the great demand, 3 pairs a year, made the market thriving !